Thanks to a crazy work schedule last week and my last week of training for my next run, it’s been a little hectic here in Wanderland! I’ll be wrapping up my piece on our beautiful anniversary celebration in Hocking Hills this week! Until then, enjoy some photos from the hike we did while we were there! 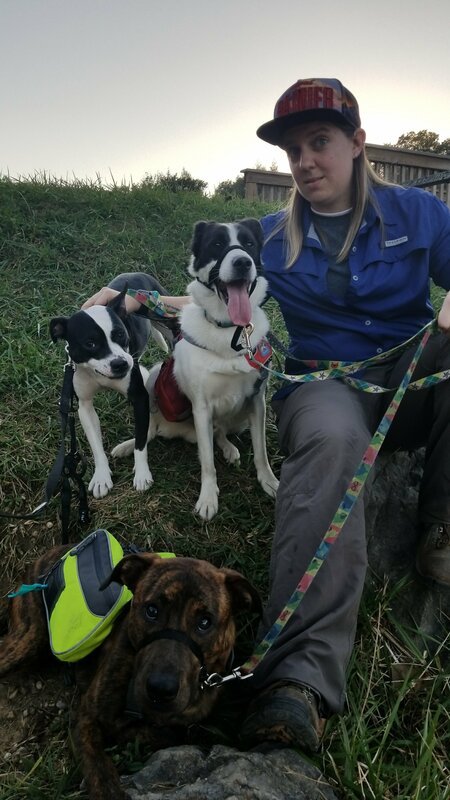 My wife and half of our pack! 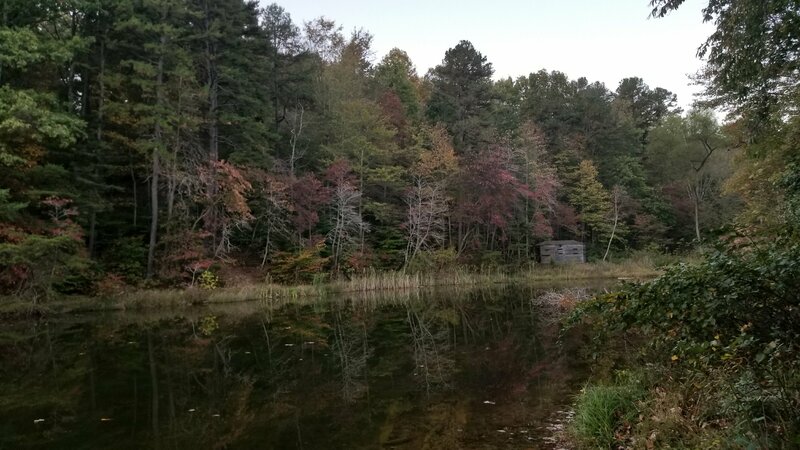 Beautiful view of fall at Rose Lake. Previous postA coming out story…. or novel.